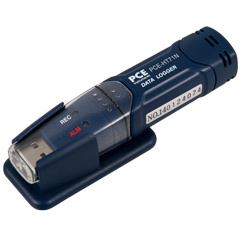 The PCE-HT71N climatological recorder detects air temperature and humidity and stores readings to its internal memory. 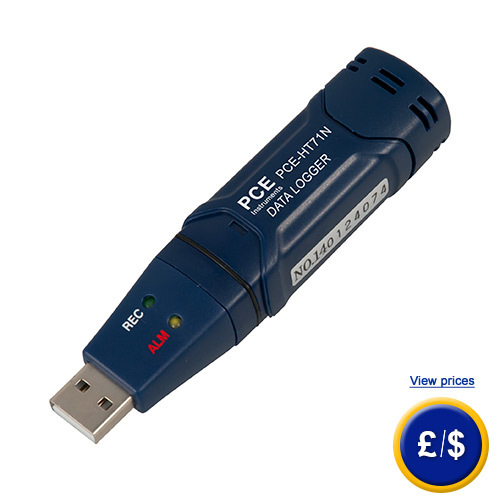 This climatological recorder is compact and has enough memory to store up to 32000 readings. 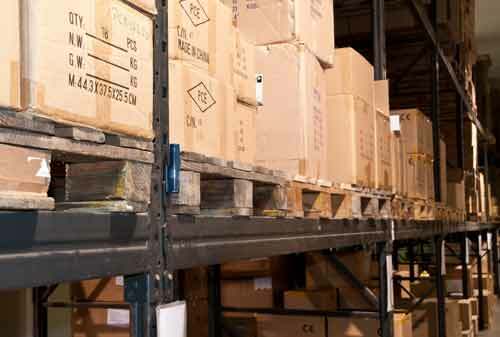 It is often used above all as a data logger in supermarket refrigeration units, refrigerated transport, warehouses and other temperature controlled environments. The climatological recorder works as a data logger that environmental data in spaces with controlled conditions. 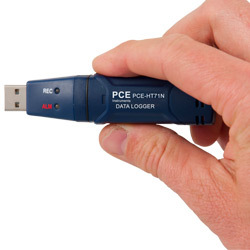 The gathered data can be transfered to a computer via the USB interfacet. The climatological recorder can manually be activated or can be pre-programmed to start and stop on specific dates and times. The intervals at which measurements are supposed to be taken can be set, allowing it to be left to record data unsupervised. Once transfered, data can be analysed on a computer. 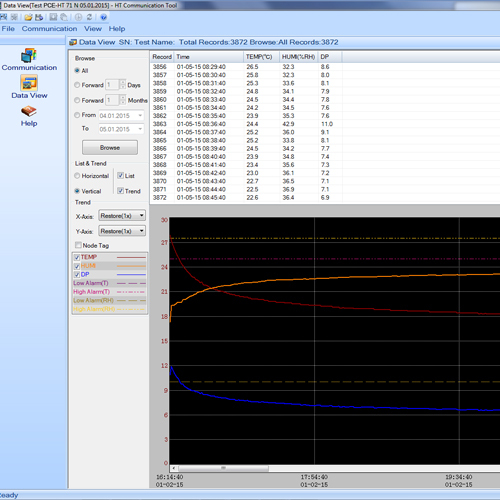 The software is able to calculate the dew point. The internal clock allows the user to accurately assess the results of the climatological recorder. One special characteristic is that the device is powered by a removeable 3.6V, long-life lithium battery. Depending on how often the climatological recorder is used, the battery is able to last up to a year. For further information on the climatological recorder, please read the following technical data or call our hotline: UK customers +44(0) 23 809 870 30 / US customers +1-410-387-7703. Our engineers and technicians will gladly advise you with the climatological recorder or any other device in the field of measurment instruments, laboratory equipment, regulation and control or scales and balances of PCE Instruments. Data columns and graphical representation (x-t diagram with date and time), a series of data can be exported to other programmes such as MS Excel. It also allows the user to adjust the device's parameters via a computer.